Just as I discovered back in March, discussion at the Council meeting confirmed that it’s not easy to find out about this service. 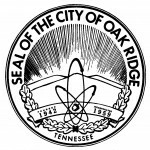 Oak Ridge Transit can’t be found on the web. The local phone number to call for service rings to ETHRA — that could be confusing because ETHRA also runs a separate 16-county rural paratransit service that has different policies and higher prices. At Monday night’s meeting, city and ETHRA staff said they would do something to make information more accessible. I hope they follow through on that promise, because I know that some people who need this service aren’t finding out about it. Today I went online to file my annual “Statement of Interest” with the Tennessee Ethics Commission, but found myself colliding with a dysfunctional software interface. 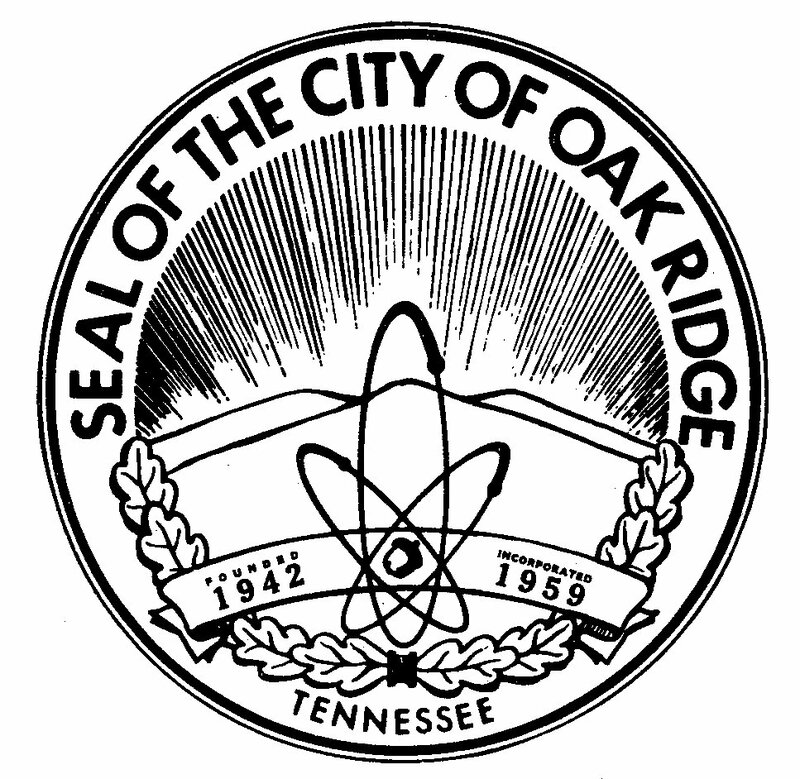 The Statement of Interest is supposed to provide some transparency in Tennessee government. All elected officials and candidates for elected office are required to disclose their financial interests and those of spouses and minor children, including sources of income, investments, and loans. There’s a website where officials can file their disclosures and where anybody can see the reports that have been filed. In the past, my biggest challenge in filing was remembering my user ID and password. This year, I was able to dredge them up and log in, only to find that there is no visible mechanism for me to “File a Statement” (the help page says I should click on a button with that label, but I can’t see any such button). I can see my reports from past years, and apparently I could amend my report for last year, but I can’t file a new report for 2012, which state law requires me to do before January 31. Technology, including the Internet, smart phones, and social media, is a marvelous tool for improving government transparency and enhancing interaction between citizens and government, but it can be easily defeated by apps that don’t work properly. I see that a few other area officials have managed to file 2012 disclosures, and I’ve sent an email to Nashville to describe my problem, so I’m hopeful that my problems will be resolved well before the filing deadline. 8-50-502. Disclosure statements — Contents. In contrast, the current guidance on the website is far more specific — and includes some items not obviously included in the statute. For example, the guidance now defines “private income” as a long list of items, including bank interest, stock dividends, honoraria, research grants, royalties, and “retirement income” (pensions and annuities) — none of which are obviously indicated by the language of the statute. Skimming through the disclosures filed by other officeholders in our local area, I concluded that it has been confusing for people to figure out what to report — for example, a couple of people who everyone knows to be receiving pensions did not mention their pensions on their forms, very likely because “retirement income” wasn’t on the list the first time they filed the form. I guess that “transparency” works only as well as the guidance — and, in 2012, the software. November 4th, 2011, at 5pm and continuing until 7am on Monday, November 7th. This will include access to our website and all services found within. Some services could begin to reappear on Sunday. How you doing? I made a trip to London (United Kingdom) unannounced some days back,Unfortunately i ,i got messed up in another country, stranded in London, fortunately passport was back in our hotel room. It was a bitter experience and i was hurt on my right hand, but would be fine. I am sending you this message because i don’t want anyone to panic,i want you to keep it that way for now.